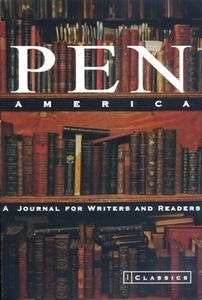 The first issue of PEN’s literary journal, Classics features tributes to Virginia Woolf, Jorge Luis Borges, and Italo Calvino, a conversation between Richard Howard and Susan Sontag, a PEN panel discussion on the literary fact and fiction, and much more. Virginia Woolf, How Should One Read a Book? Italo Calvino, Why Read the Classics?